Generally the side dish goes well with idli dosa doesnot suit with chapatis. 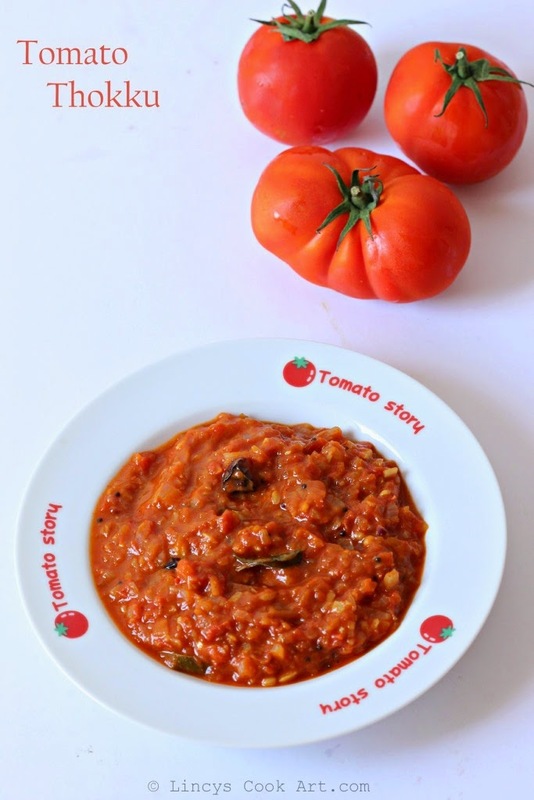 This is an easy to make side dish perfectly go with idli dosa and also with chapati. This side dish could be made with in minutes when you have limited time to cook. This dish is tasty and also healthy as it has not coconut in it. Perfect for travel when served with idli or chapatis. 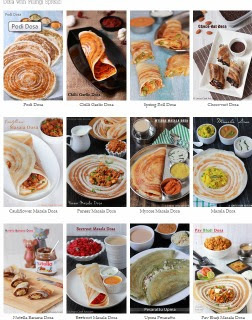 You could apply this thokku inbetween two chapatis and sandwich them or even apply on onside and roll it and make like a chapati roll to have it easy while travel. You could make this dish as thick and also bit watery too depends on your taste. I like it bit thick. you could add more water and spices to make this curry to suit your taste buds. Heat oil in a pan and add the mustard seeds once it starts to splutter add the dry red chilli and the curry leaves and fry for fifteen seconds. Now add the chopped onion and green chilli, cook for a minute or two with a pinch of salt till it starts to become soft. Add the cut garlic cloves and cook till the raw flavour leaves for about fifteen seconds in that same oil. Add the chopped tomato and cook till it starts to become mushy. Add the turmeric powder and chilli powder and mix well and cook for a minute. Add a cup of water and enough salt and allow the chutney to cook well for about 3-5 minutes. Add a pinch of asafetida and cook for another thirty seconds. Sprinkle some chopped coriander leaves and mix well and switch off the gas. Serve hot with Dosa, Idli or chapatis.